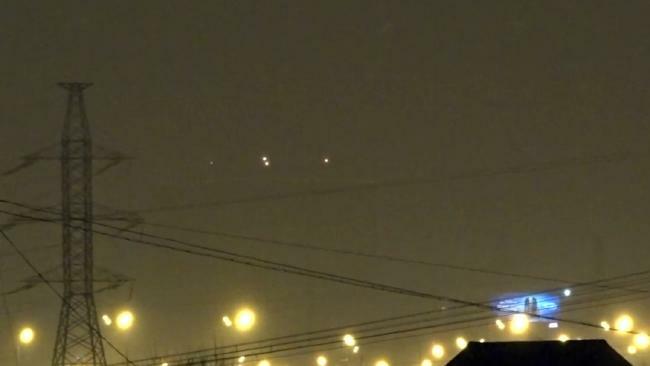 The film, shot in Russia’s capital at the end of last month, shows four unidentified lights hovering and swooping above the city in what looks like synchronised flying. Thousands of people have now viewed the images across the county, which seem to show the objects moving at great speed and then hovering together. And he dismissed some critics’ claims that the lights could be a reflection of lights on the ground. He explained: “The lights cannot be explained as either an atmospheric or a cosmic image.